It Came From the Indies returns! And who better to return with but one of our most popular guests, Mike Mendez! 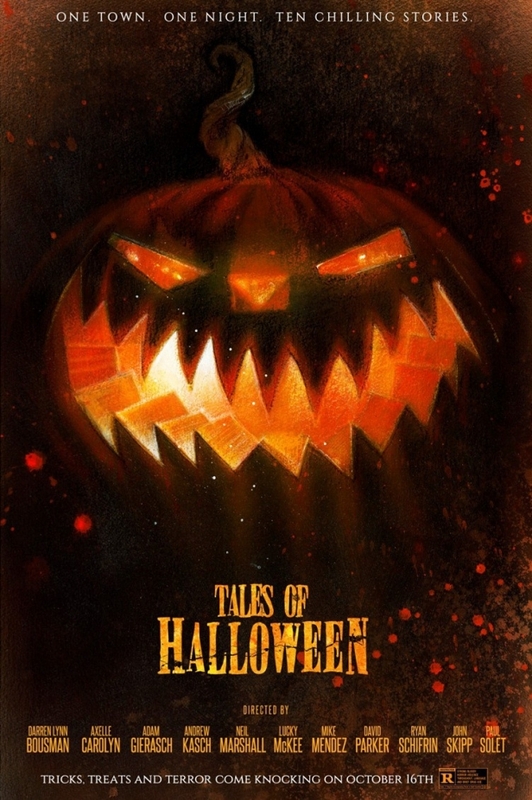 Mike is promoting TALES OF HALLOWEEN in which he and 10 other filmmakers created a variety of Halloween-themed shorts all set on the same night in a small American town. Mike talks with Martin about how the project came together, the challenges in wrangling so much talent both in front of and behind the camera, and how an obscure stop motion animated alien inspired his chapter Friday the 31st. 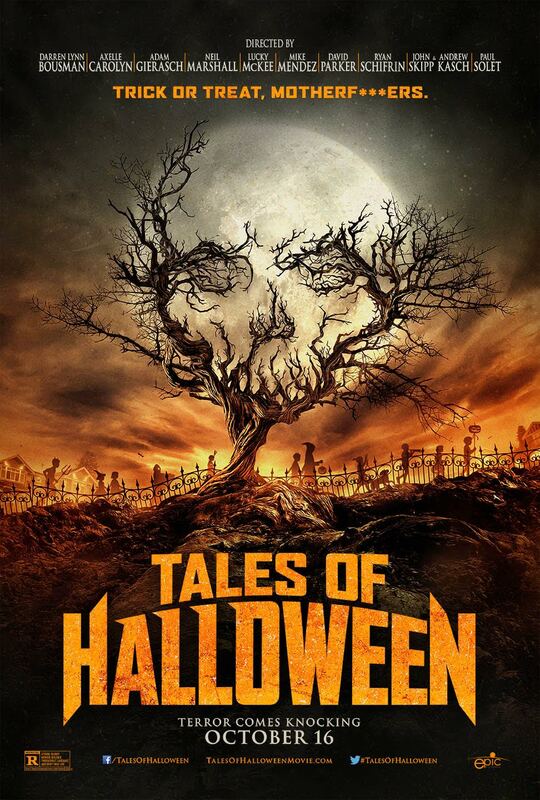 They also discuss how everybody making their shorts together in one shoot affected the experience in both making and watching Tales of Halloween. Mike also spills about his next film The Last Heist which stars Henry Rollins, his likely next project following that one, and he and Martin nerd out a little about Dolph Lundgren and the LUNDGREN-AISSANCE! Martin also makes sure to get in some talk about his recent SyFy movie LAVALANTULA! A great show! 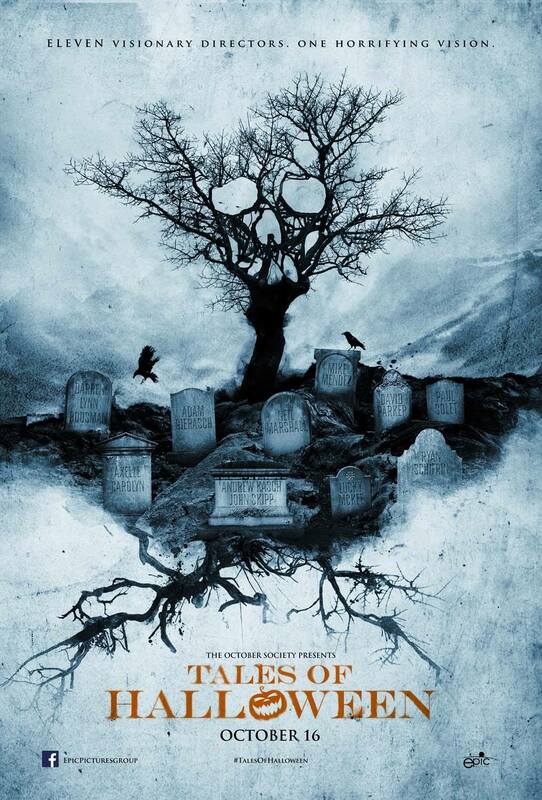 Tales of Halloween releases on VOD on October the 16th, 2015 and is well worth a look. Check out the poster art and the trailer after the break, plus a clip of the stop motion alien that inspired Mike’s short. Come back for Dave Parker! 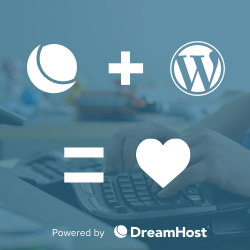 Thanks for listening!